We can help you save money on your energy bill. Solar Works! Solar saves you money. Installation and Service done right! Enjoy a warm solar heated pool. 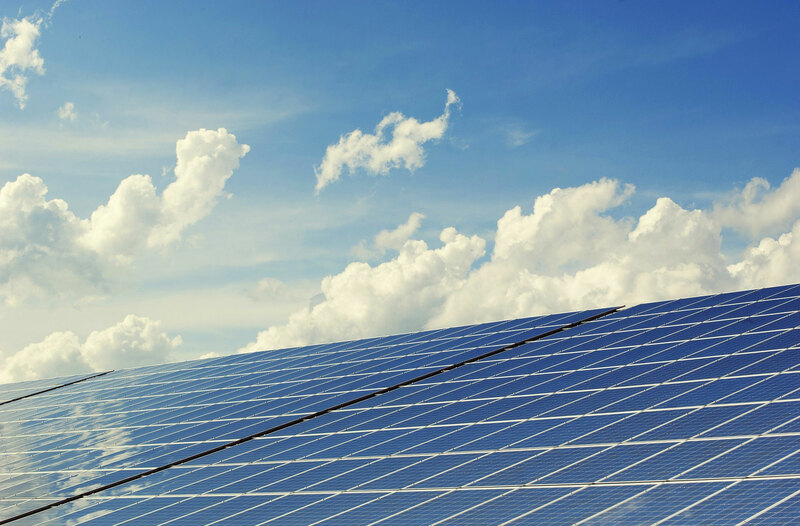 Solar energy is a perpetual and renewable energy source. Performance Solar Inc. harnesses this energy for powering your solar water and many other devices. Solar Pool Heating is our specialty. Swimming in cold water is not the way to enjoy your pool. With solar, you can enjoy a warm pool for up to 10 months. With over 25 years of experience you’re going get quality service, expert knowledge, and skills that will get the job done right. It will be money well spent. Because we understand cost, we offer Free Estimates so there is not surprises when it comes to price. Our prices are fair and competitive. 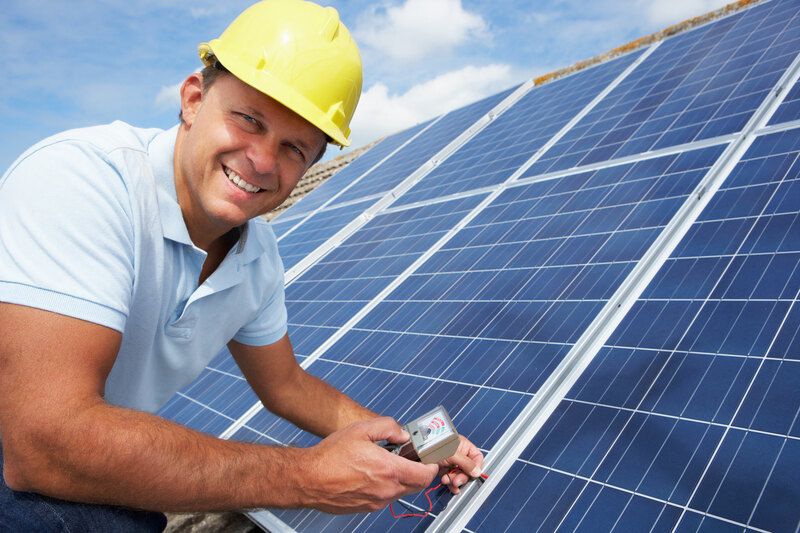 What matters to us at Performance Solar Inc., is that you save money on your electric bill. Heating your pool can get very expensive but with solar you can … YOU WILL save money. Call us today and let us show you how we do it. We love the 85+ degree water temperature! With the water being so warm, I don’t want to get out of the pool. Our kids would never go into the pool before because it was ‘too cold.’ Now we cannot get them out of it. Thanks to Performance Solar, there staff was friendly and did a great job. Our Corporate office are located in Escondido. We cover San Diego, Orange County, Riverside and Los Angeles County. Our Arizona office is located in Scottsdale. Licensed in Residential and Commercial. Call Us today and we’ll come out give your a Free Estimate on helping you save money on your energy bill. In Las Vegas our offices are located on West Sunset Road. Our phonse are busy with helping people save money on the their energy bill. 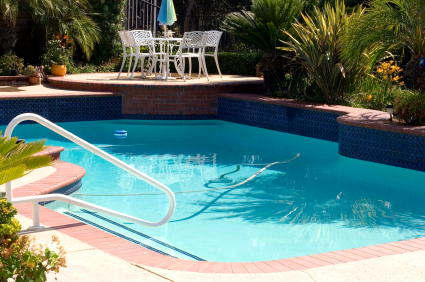 Furthermore, our customers are happy because they can enjoy their pools for more than half the year. Copyright © 2018 Performance Solar Inc, All rights reserved. ♠ Website Design by Pure Media Marketing.